This water-based formula moisturizes without oiliness. The gel-like consistency forms a protective barrier to prevent bacteria on the surface, which can contribute to acne and blemishes. USE: Apply all over face and neck area after thoroughly cleansing skin. Avoid eye area. 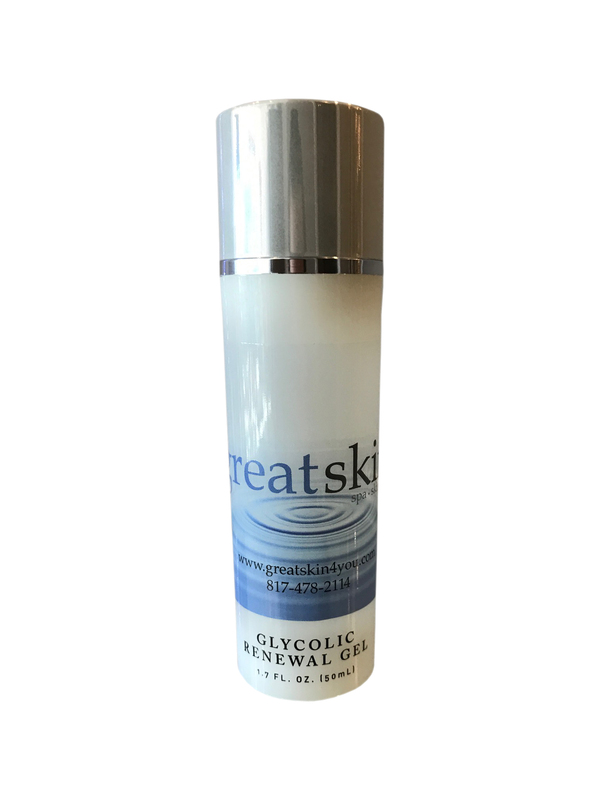 For those with Rosacea – Daytime use: Apply Glycolic Gel before applying the Renewal Advanced Protection SPF 30. Nighttime use: Apply the Keep It Calm Relief Serum before applying the Glycolic Gel Renewal for nighttime use. BENEFITS: This water-based formula moisturizes without oiliness. The gel-like consistency forms a protective barrier to prevent bacteria on the surface, which can contribute to acne and blemishes. 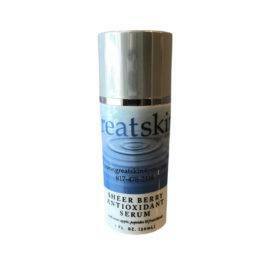 Conditions oily skin and help clarify problem-blemished skin. 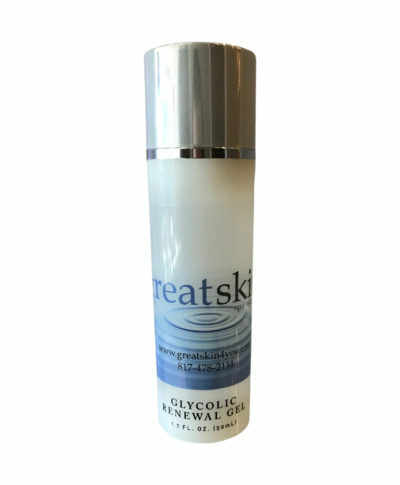 Glycolic Acid, a natural exfoliating ingredient, encourages the skin to shed its surface coating of dead cells. 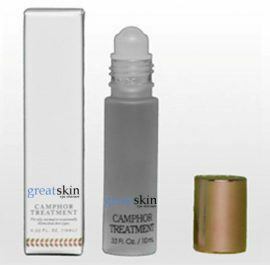 Using on a daily basis will help diminish fine lines, scarring and skin discolorations.